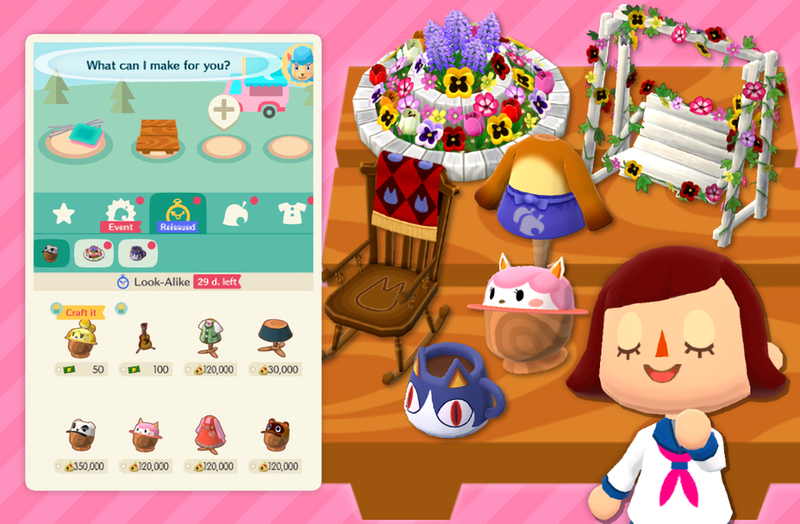 Reissue Crafting is a new feature introduced in Animal Crossing: Pocket Camp version 2.3 that can be used to craft select previous event items you’ve missed out on. To find the currently available items in Reissue Crafting, tap the Craft button at the bottom of the screen then the Reissued timer icon near the top. You can swap between sub-tabs to browse all of the events that currently have reissue crafting items available. These available events and items will rotate out on a monthly basis. 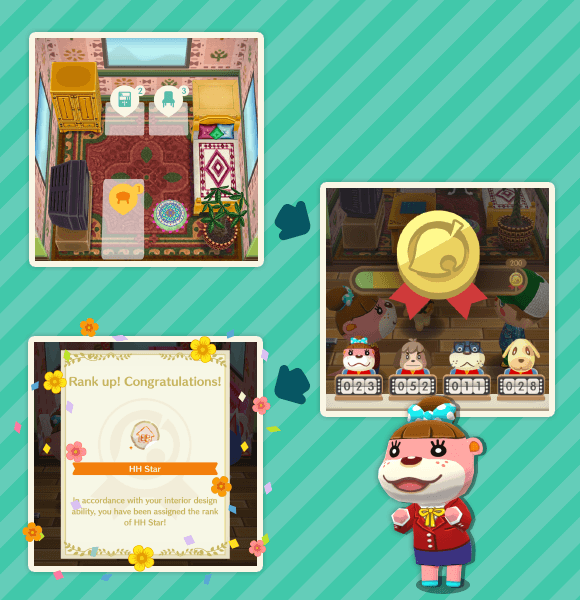 To craft reissue items with Bells, there are two vital materials you will always need in addition to the bells: Reissue Material and HH Material! 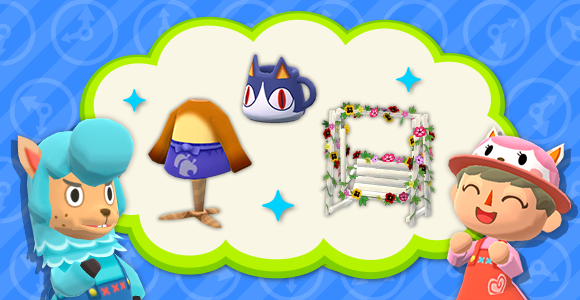 If you’re crafting reissue item with Leaf Tickets, you don’t need materials. Complete the Reissue Goals by earning HH Medals when finishing Happy Homeroom classes and crafting reissue items. Play a Reissue Material map at Blather’s Treasure Trek, you can get these from the Reissue Goals. Purchase the Reissue Starter Pack with 70 Leaf Tickets and 5 Reissue Materials for $2.99 (up to five times).  HH Material can be obtained by completing Happy Homeroom classes from Lottie, completing a class for the first time will always reward you with 1 HH Material. You can access the Happy Homeroom by tapping the pink house in the top left of your map. Separately from the methods listed above, you can always pay a Leaf Ticket fee to craft an item when you’re missing materials and have no other way to get them. Part One of Reissue Crafting began on April 10th and is set to run until May 9th, 2019!